Update: HTC Nexus 9 Now available in India, Buy Nexus 9. 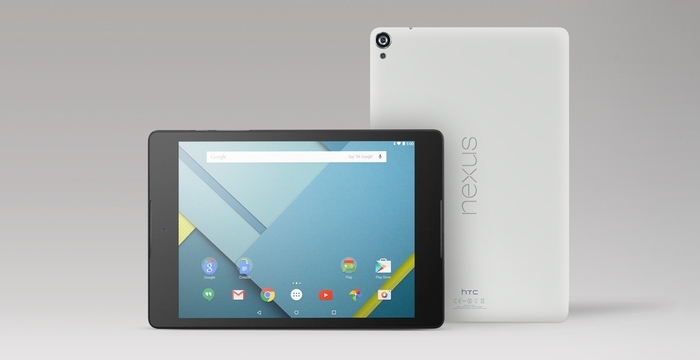 HTC & Google team up to launch the next Nexus tablet called the Nexus 9. This is the second partnership between Google & HTC after the first Nexus device. The Nexus 9 fuses HTC cutting-edge technology and innovation heritage in premium design with Google awesome software. The Nexus 9 tablet has 8.9-inch display with 4:3” viewing ratio & 2K screen (2048×1536), Nvidia Tegra K1 64-bit dual-core processor with Keppler GPU, 8 MP rear and 1.6 MP front camera. The device runs on Android 5.0 Lollipop and is powered by 6700 mAh battery. 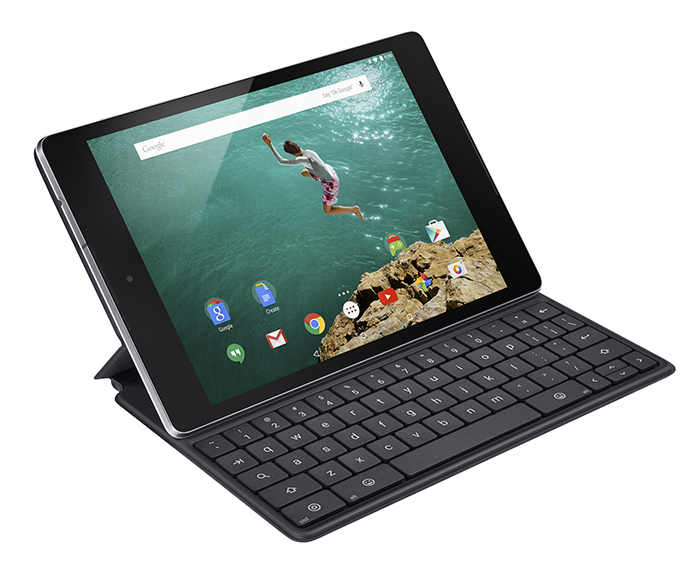 The Nexus 9 comes with Cover & Keyboard accessories. Nexus 9 also features HTC BoomSound technology.